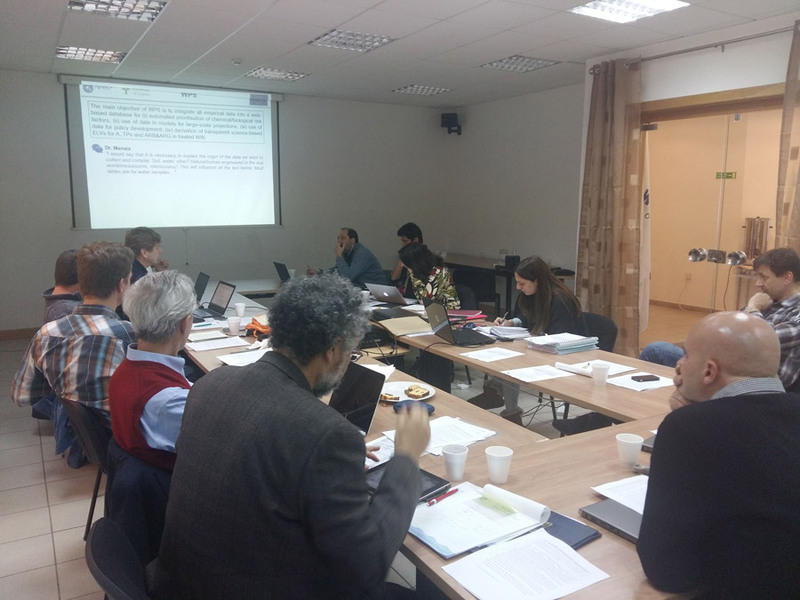 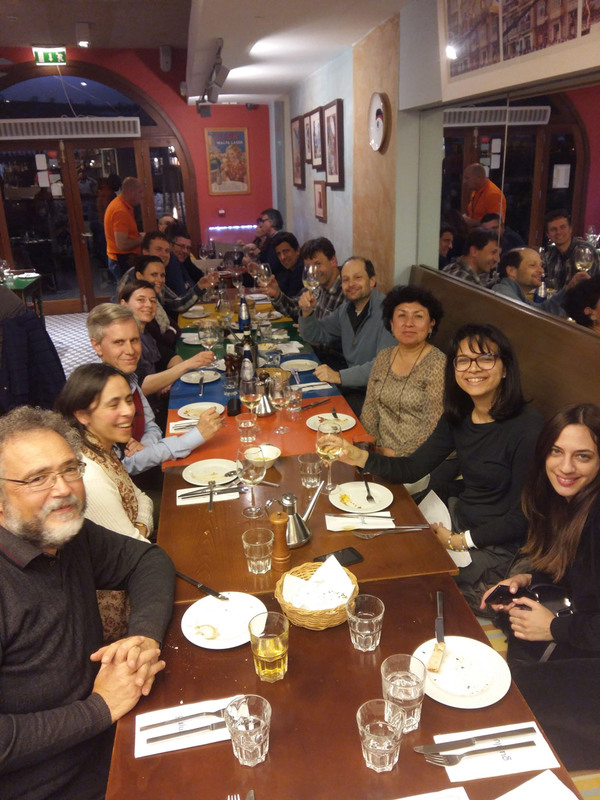 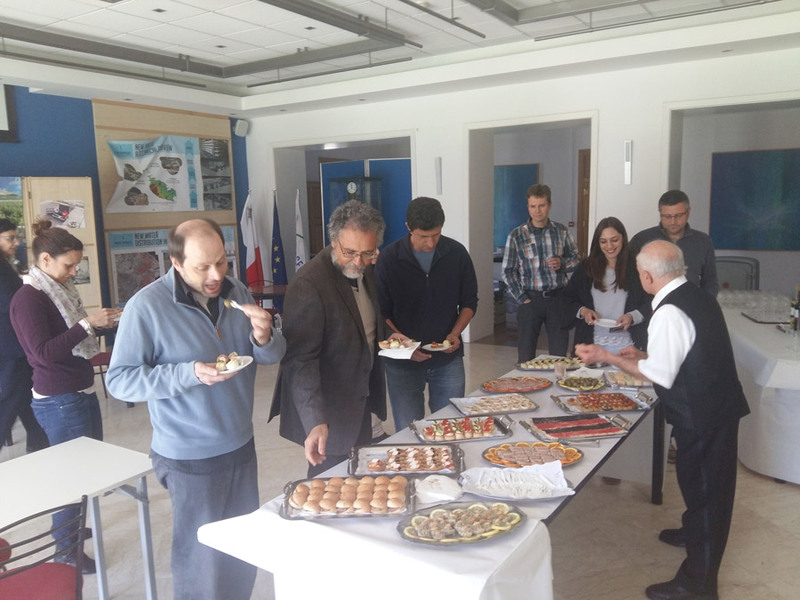 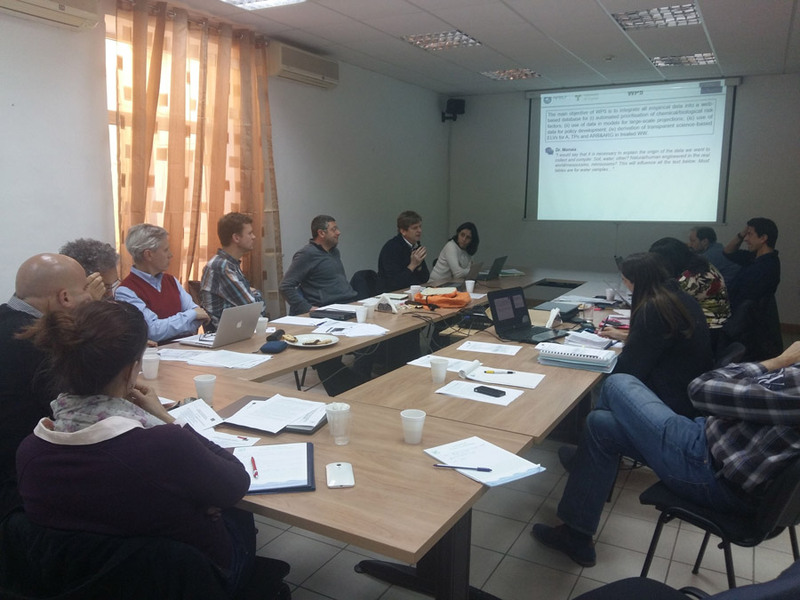 The second meeting of the project among the beneficiaries was held in Luqa, Malta on March 18-19, 2015. 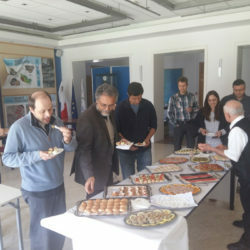 The meeting took place at the premises of the Malta Water Services Corporation. 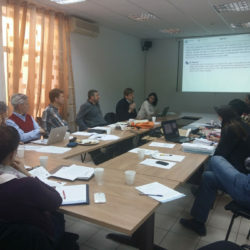 On March 18, the first Supervisory Board meeting took place. 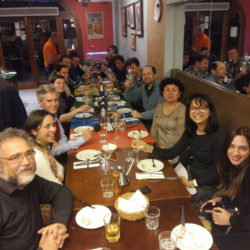 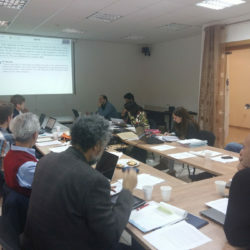 The general objectives of the meeting were the ESRs Recruitment status, the project Management and Deliverables, the presentation of the ESR projects and discussions on their secondments, the presentation of the final template of the Personal Career Development Plan, the presentation of the Data Collection Templates for the project Database, the briefing on the organisation and the content of the Summer School, the dissemination and outreach activities of the project, the organisation of the 2016 Training Events and the financial management of the project.